A neck and neck match between two of the most popular young k-pop boy groups will begin soon. Both iKON and SEVENTEEN will make a comeback on May 22. It has been a year since iKON released its previous hit "#WYD", while the group members have expressed strong confidence in their new album, saying "We have really awesome song and choreography". 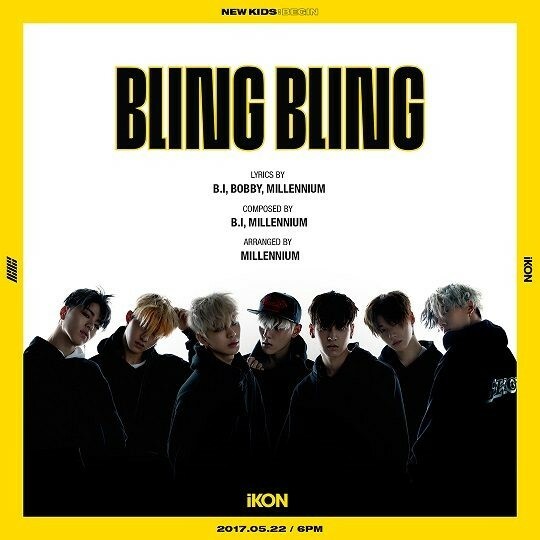 Yang Hyun Suk, CEO of YG also stated "It will be the best song among all the iKON's songs", encouraging and supporting the young and talented members. According to YG, the title of iKON's new album "NEW KIDS:BEGIN" means fresh start and new style of the team, while the boy group is planning to release "NEW KIDS" series albums continuously in 2017. 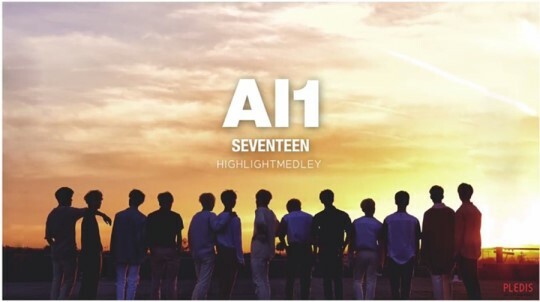 SEVENTEEN will release its 4th mini album "Al1" on the same day. The album will contain a total of 8 tracks, while the title song is "Don't wanna cry". According to Pledis, home to the boy group, SEVENTEEN's new song will be a little bit different from its previous hits such as "Adore U", "Mansae" and "BOOMBOOM". You know SEVENTEEN became popular for its very cheerful and fresh music, but this time, the members will focus on showing their growth. After releasing the new album, SEVENTEEN will kick off its world tour and hold concerts in 13 cities of 11 countries. The reason why all the eyes are on the iKON vs SEVENTEEN match-up is not only because they're popular young boy groups but also because both of them have shown their competitiveness as songwriters by writing their own songs. They could become two of the most promising k-pop idol groups because they released fresh and characterful songs, and that's why many people in the k-pop industry believe that the two groups are the future of k-pop. And the interest is also focused on who's going to seize the initiative in a keen competition among young boy groups. You know, among young k-pop boy groups, BTS is staying ahead of the competition, while many other talented groups including iKON, SEVENTEEN, WINNER, and Monsta X are trying hard to catch up with BTS. In this situation, YG really hopes for iKON and WINNER's success because the BIGBANG members will have a long hiatus due to their enlistment and YG wants to maintain its position as one of the most influential k-pop agencies. And of course, Pledis really hopes for SEVENTEEN's success too because the group is the future of the agency, while people in the agency are greatly encouraged now because SEVENTEEN has achieved more than expected. So, between iKON and SEVENTEEN, who do you think will be the winner of the match-up?